My name is Erin Downie and I am a 16 year old student in Year 12 at Burnside High School in Christchurch. I have always loved sport and as a youngster I competed in Athletics, Football and Cross Country running, representing Canterbury in all of them. 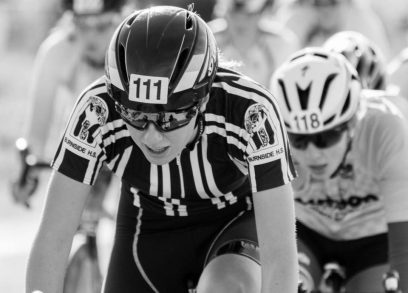 I started cycling when I was 11 years old on a second hand road bike my Mum brought from a workmate for $300 and with support from the Future Champions Support Network I managed to get enough kit together to enter my first competition. The same year I decided to give Track Cycling a go and joined the Canterbury Track Cycling Development Programme. 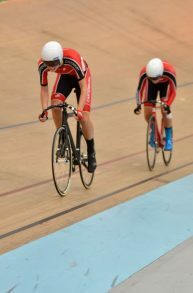 In only my second year of Track Cycling I was selected to represent Canterbury at the Age Group Track Nationals and on a borrowed bike, I won Gold in the Points Race. 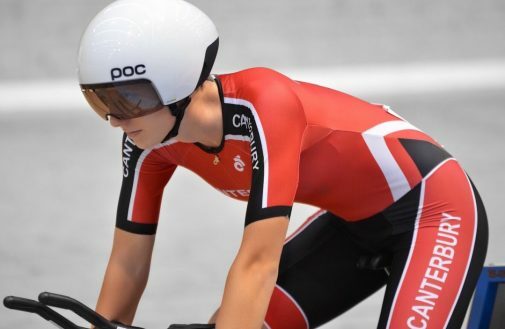 I produced my best results yet at this year’s Age Group Track Nationals where I won Gold in the Team Sprint with my team-mate Jenna, Silver in the Points Race, Silver in the Scratch Race and Bronze in the Team Pursuit. 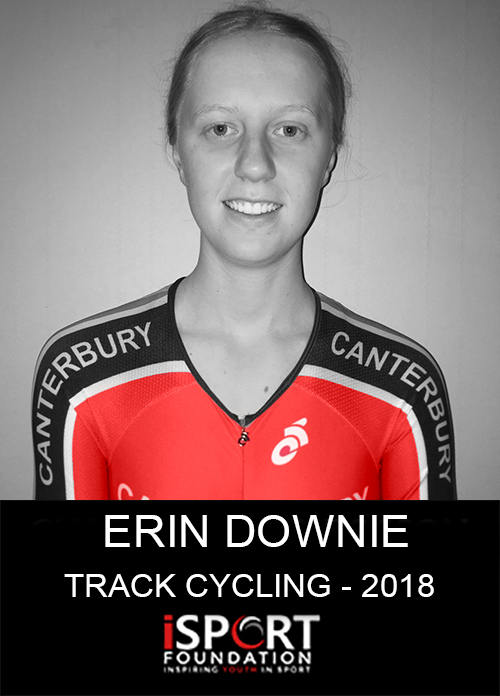 I also enjoy road cycling and have had success in winning the U17 South Island Schools Road Race (2018), U16 National Schools Criterium (2017) and the Yunca Junior Tour of Southland (2016). I also finished in the top 10 of women competing in this year’s Le Race. 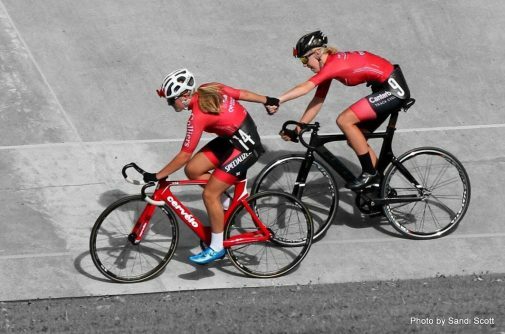 I like to get out on my Mountain Bike as much as I can, and together with my team-mate Lucy we won the Hunter Civil Junior 6 hour Teams Race at McLeans Island last year. My current track cycling bike was built by my Dad from parts he managed to acquire second hand or on sale, and I am very lucky to have some awesome cycling friends who have been extremely generous in lending me gear to help me compete with along the way. 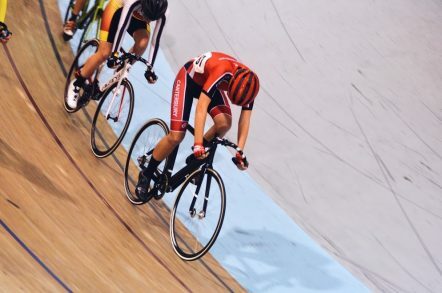 I have just been selected to represent New Zealand at the Oceania Track Cycling Champs in Adelaide in October. 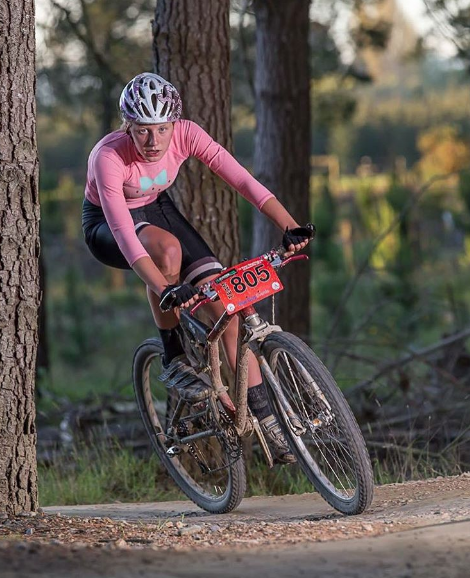 My parents are my biggest supporters and they are working hard to pay my entry fees to events and maintenance costs of my bikes, but we need help to get me to Adelaide. I need to cover the costs of flights, accommodation, uniform, food/drink, and gear insurance so I would greatly appreciate and be truly grateful for any donation that can help me get to Adelaide. Please consider supporting me and my sporting journey – it would mean the world to me. Any donations, big or small are very much appreciated.